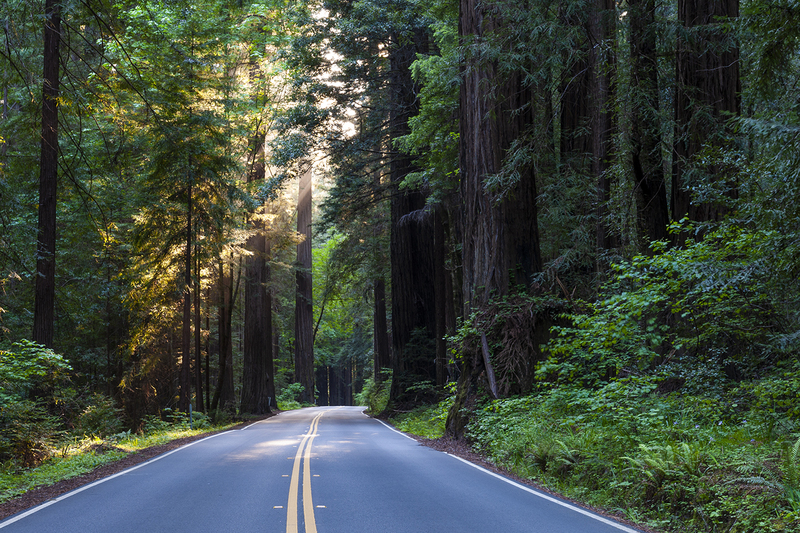 As the main artery into the heart of Humboldt Redwoods State Park, the Avenue of the Giants provides access to numerous hiking trails and memorial groves. Stop at the posted trail heads and access roads–you won’t be disappointed! There are also a number of spots from which you can access the Eel River for fishing.